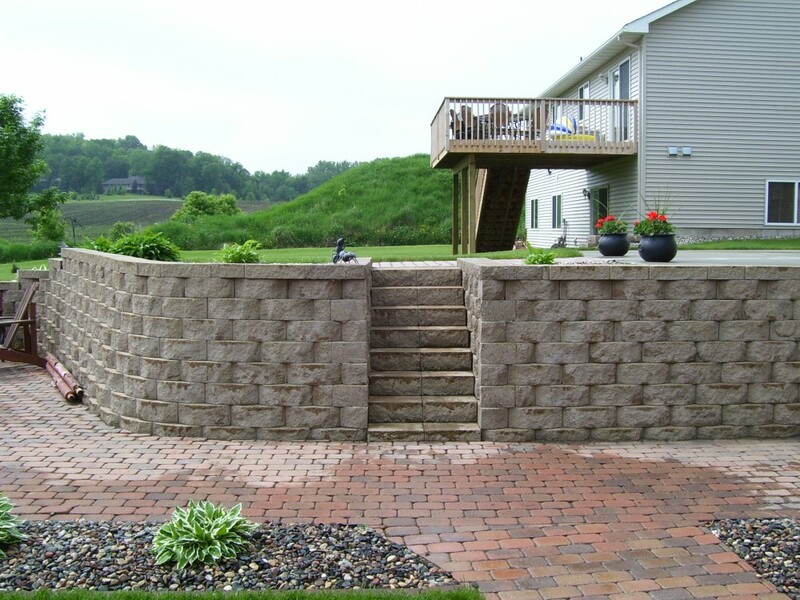 Caola Landscape Services builds the strongest, longest-lasting retaining walls in the Twin Cities. 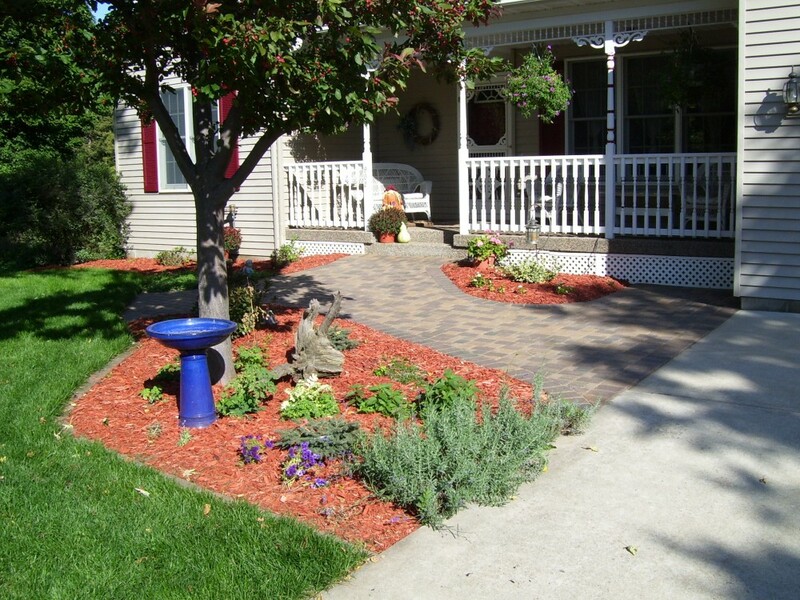 16 years ago Bob had helped us with our landscaping. We called him again to landscape our new home. 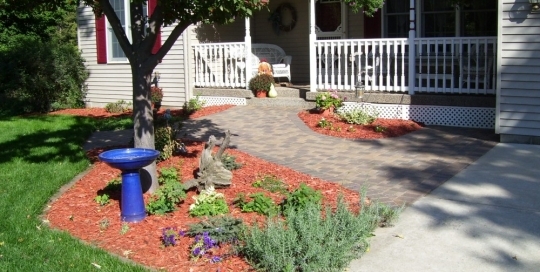 Bob and the rest of the crew at Caola Landscaping did an awesome job with our 20 year old home. 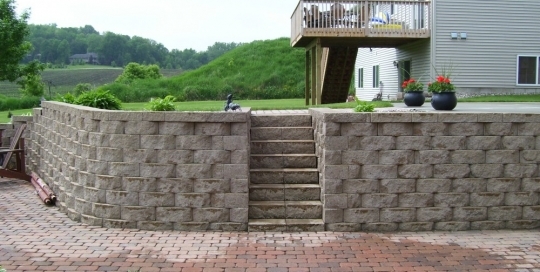 He tore out all the old, overgrown landscaping and put in a boulder wall and new rock, laid the base for a paver patio, and took care of all the details.